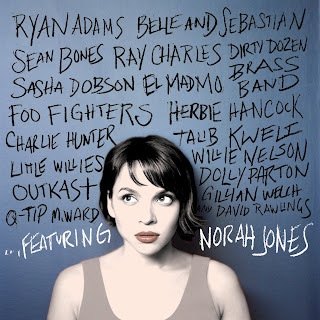 Flip Out Mama: Norah Jones New Album In Stores November 16th! 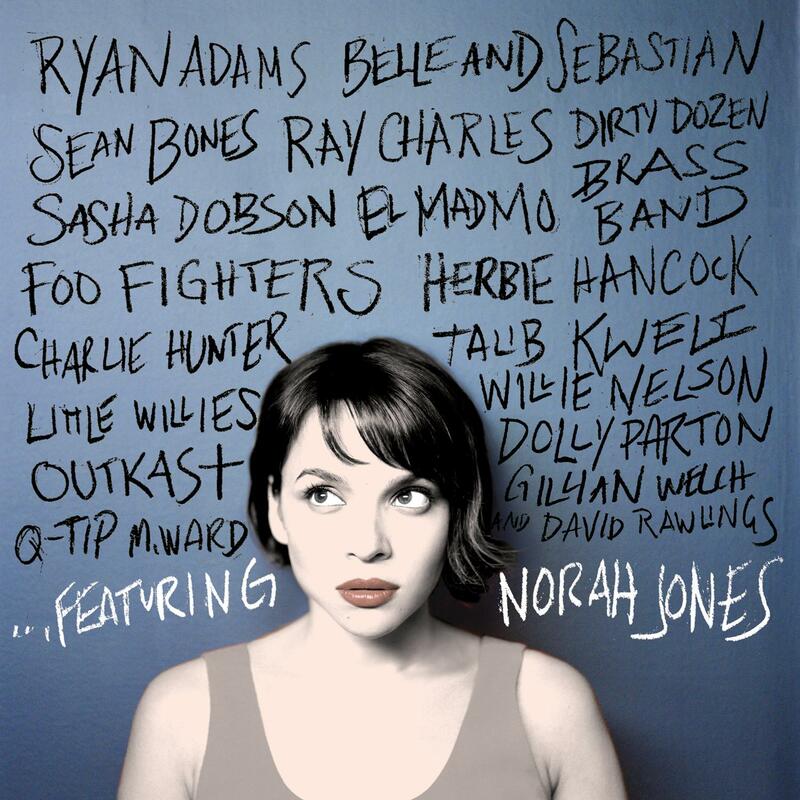 I love Norah Jones! So, when I recently had the chance to review her new album, "...Featuring", I was very excited! I was really impressed with the different musicians on this album. She has such an amazing voice, and it just seems to fit with whoever she is singing with, whether it be Ray Charles, or OutKast. Maybe it's my country roots (wink) comin' out, but my favorites on this album were her songs with Willie Nelson, and Dolly Parton. You can pre order Miss Norah Jones new album by clicking here! disclosure: i received a copy of this album to review as a part of a campaign for One 2 One Network. No other compensation was given, although I will be entered into a drawing for a $50 gift card.